The Pizza Diet Schedule - Breakfast: cereals, fruit, almond milk, and possibly an egg. Eat pizza and lose weight? It can be done! It all depends on what pizza you eat, how it’s prepared, and what time during the day it’s eaten. 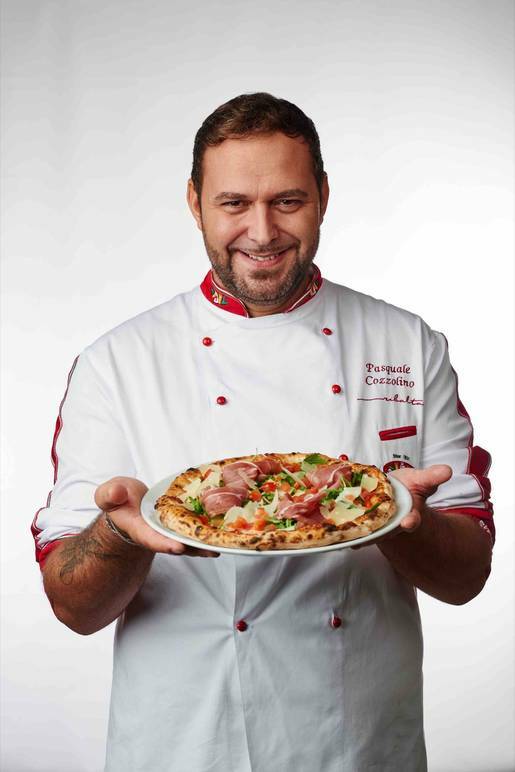 Pasquale Cozzolino, Executive Chef of the New York restaurant Ribalta, rediscovers the ancient Mediterranean tradition, putting his favorite dish at the center of his diet: pizza. 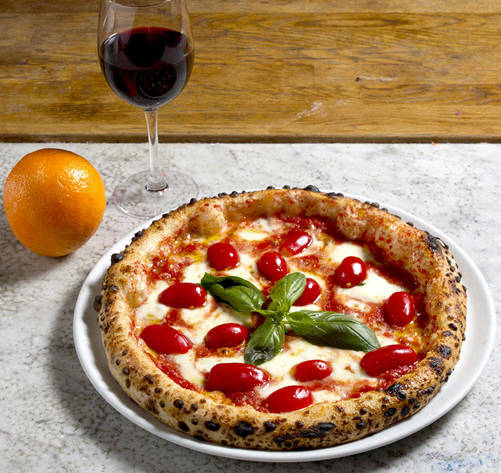 This pizza is the typical Neapolitan one–which, if crafted proprly, is light, nutritious, and low in calories. 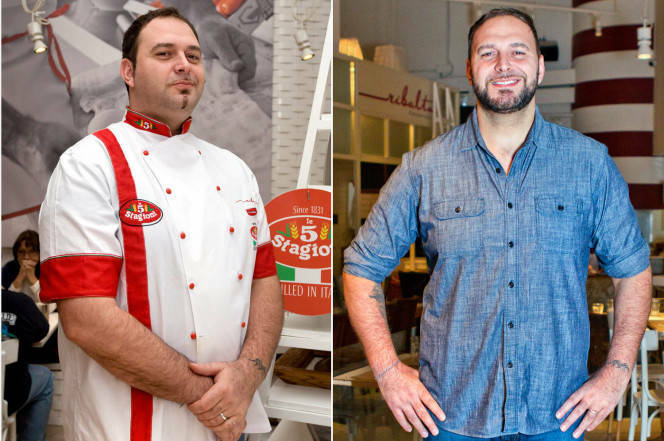 In his book “The Pizza Diet–How I Lost 100 Pounds and You Can Too!,” the Neapolitan pizza maker tells his story and presents his diet with recipes and advice on how one should eat to stay in shape. It might seem like a dream to be able to lose weight by eating, especially by eating your favorite meal. In reality, it all depends on what you eat, how you eat, and at what time of the day. It’s known that the Mediterranean diet is one of the best regimens, but not everybody, especially outside of Italy, knows how to cook it, portion it, and how to draw the maximum benefit from it. 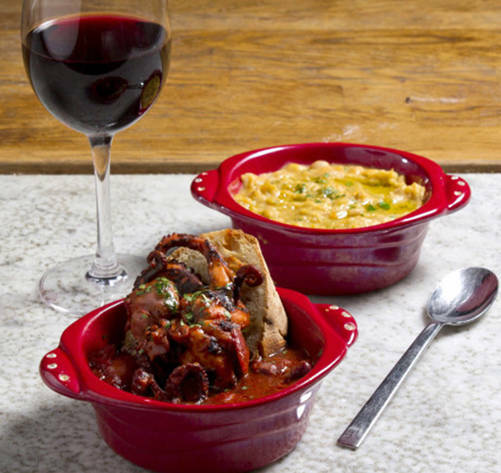 Sometimes what’s really missing is true knowledge of Mediterranean cuisine, both in selecting the ingredients and in preparing them. As a result, Cozzolino was able to lose 100 pounds (50 Kg) in nine months, and after an interview with the New York Post about his experience, the news of the pizza diet began to spread throughout the American media, and now everybody is talking about it. In 2016 it was the third-most-researched diet online. 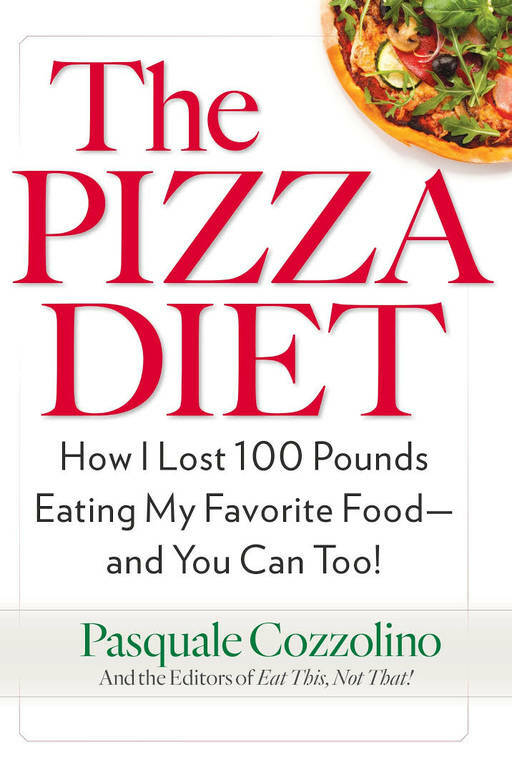 The diet’s growing popularity and the media’s attention to the Neapolitan chef attracted the American publishing house Penguin Random House, which commissioned him to write the book The Pizza Diet–How I Lost 100 Pounds and You Can Too! It became a great success. But what makes this diet different from the others, and what type of pizza can you eat every day in order to stay in shape? 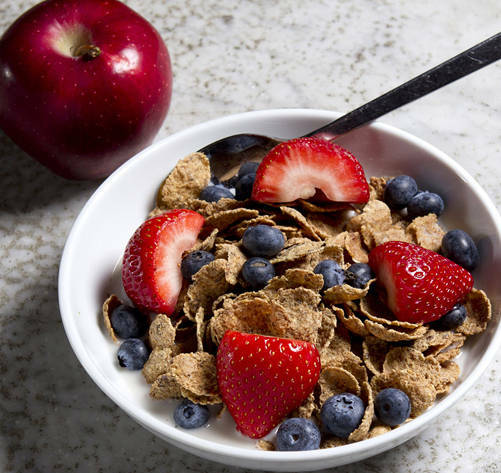 During the first part of the day, the diet allows for the consumption of products with a higher calorie count and products that take a bit of time to digest, such as complex carbohydrates. As soon as you wake up, your body doesn’t burn anything because it’s still in the sleep phase, but then it starts, like a motor, and it goes very fast. The pizza diet’s breakfast is very generous but should only prepared with products of an excellent quality. Cereal, fruit, almond milk, and possibly an egg. Lunch is around 12pm, and that’s when it’s time for pizza along with a salad. At that point, 70% of the daily caloric requirement is consumed. At dinner, only protein, particularly lean protein, is consumed, preferably with a salad or greens. The last meal is eaten around 6pm. However, what type of pizza can you eat, and how should it be prepared? Behind the pizza diet is a concept that stems from biosophy, which is in between philosophy and biology. Once you lose weight, it’s important that this diet becomes a true dietary regimen because you don’t lose weight by being on a diet, or at least not in the long term, and losing weight is not the objective but the effect. The objective is changing your attitude and embracing a more healthy lifestyle for your body. The chef’s book isn’t just a classic cookbook with some recipes and the recommended diet. It actually contains the whole philosophy regarding the way in which one should eat, from how to buy products in the supermarket to how to understand the ingredients on the labels. Furthermore, the book tells the story of Pasquale Cozzolino. 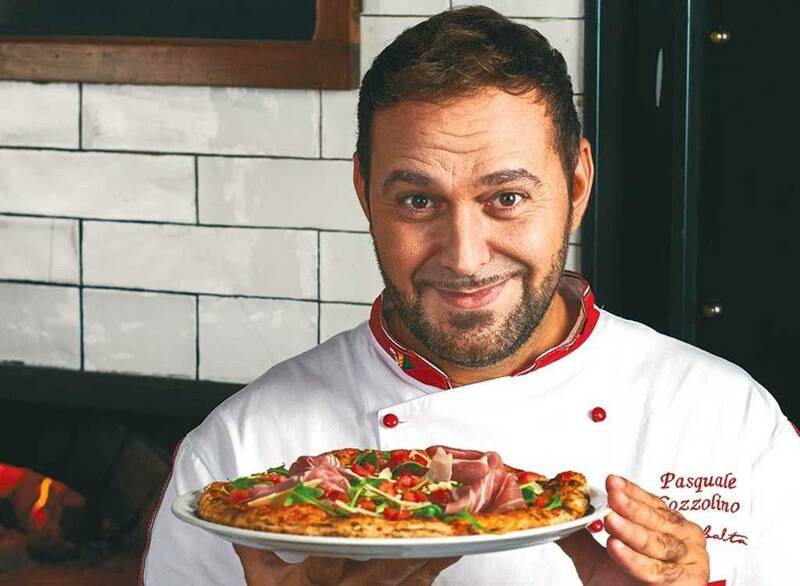 It recounts his debut at thirteen years old when he prepared his first pizza together with famous pizza maker Gaetano Esposito. Esposito is a descendant of Raffaele Esposito, one of the inventors of pizza. It also tells of Cozzolino’s New York adventure, which gave him not only a successful career but also a family. Pasquale married an American woman, and they have two children together.